Become an Internationally Recognised Steel Mace Instructor With The FFC Steel Mace Mastery Certification. SPECIAL OFFER: If You're One Of The First 5 Participants To Register You Will Receive Your Very Own Steel Mace For FREE (VALUE = $60). If you’d like to master the unconventional strength training tool that’s taking the fitness industry by storm, then continue reading because this page will show you how. The fitness industry is extremely competitive, especially here in Australia. There are more gyms, 24-hour gyms, functional gyms, Crossfit boxes, PT studios and boot camps springing up every day! With all these new fitness businesses competing for the same dwindling pool of customers… how do you separate yourself from your competition? The answer… by arming yourself with a unique set of training skills that differentiates you from everybody else. 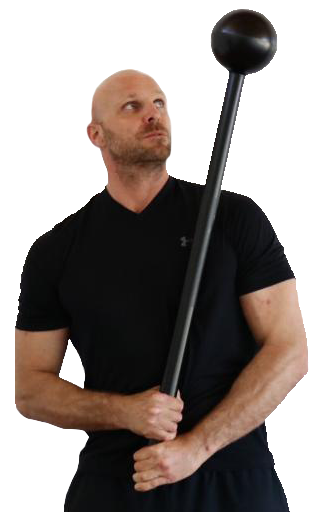 The steel mace is considered ‘unconventional’ in the mainstream fitness industry. BUT, it’s these unconventional training methods that will differentiate you and make you unique to your prospects. …the steel mace is the ‘what’s next’ and, because the mace has already been around for thousands of years there’s a very good chance that it’ll be around for a good time longer. NOW is the time to jump on board and join the steel mace movement that’s growing across the World. The mace has been a weapon of war for thousands of years. Primitive maces made from flint and sticks have been found dating back to the Stone Age. 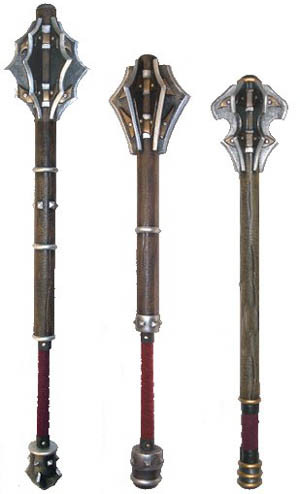 The much-feared Hindu warriors from the Puranic age over 2,000 years ago used the mace. It was also the weapon of choice for the fierce Persian warriors of 1000 years ago. And, Europeans in the 12thCentury used the mace to penetrate plate armor and chain mail. The Pehlwani wrestlers of India have been training with the mace for centuries. In India, the mace is called a ‘Gada’ and made from bamboo set in concrete, the Gada is still widely used by Indian wrestlers to this day. 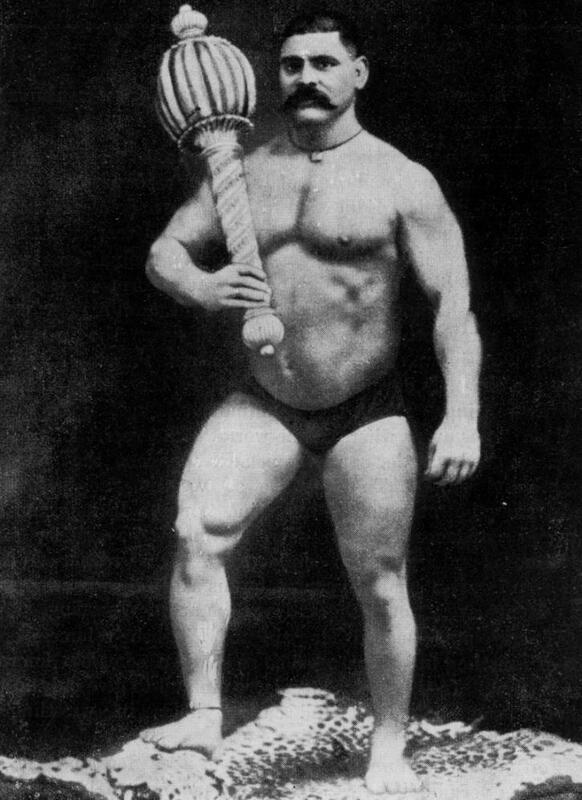 It was the Great Gama who popularised mace training at the beginning of the 20th Century. Born in 1878 in India, he is considered one of the greatest wrestlers of all time going 52 fights undefeated. The Gada was the Great Gama’s favourite training method. In 1922, he was even presented with a silver mace by the Prince of Wales. Why Is The Mace Making A Comeback Now? In sports as well as in everyday life it’s rare we lift anything in a linear fashion, BUT… go to any gym and this is how most people train. Whether you’re carrying shopping bags, holding your baby, or being tackled in a game of rugby… almost everything we do OUTSIDE of the gym is in the frontal and transverse plane. So, why don’t we train to be strong in real life situations so we have the strength when we need it? With the mace, 99% of the weight is held in the mace head, this offset load is a leverage disadvantage that creates a powerful training effect which can’t be replicated by any other training tool. With the weight being so far away from the point of control, your body has to learn how to control, stabilise and then move a weight that is constantly shifting. And, with the shape of the mace being perfect for swinging movements around the body… the mace is excellent for building shoulder strength, grip strength, rotational core strength, explosive power, whilst improving cardiovascular health. With these kinds of functional strength gains, it’s no wonder why elite wrestlers, top athletes, and functional fitness trainers in the West are now turning to the steel mace to increase performance. The mace is the ideal training tool to bridge ‘gym strength’ with ‘everyday real life strength’! Builds bulletproof shoulders that are both strong and mobile. Creates grip strength like nothing else. Rotational core strength that trains you on your feet, the way you were intended to be. Improves cardiovascular health with workouts that challenge both energy systems, making the mace great for weight loss. Full-body workouts that are both fun AND effective. Increases explosive power that’s excellent for athletic performance. Builds functional strength that translates into everyday life. You will master the fundamentals of mace training ensuring maximum results are achieved in minimal time. You will become proficient in the 360,10-to-2, mills, bullwhips and much more. You will learn the progressions and regressions of each exercise so you can coach your clients safely and skilfully. You will discover the most common mistakes learners make and the cues and drills to fix them quickly. You will learn how to create fun, effective mace workouts that deliver results and keep your clients engaged and coming back for more. You will get immediate access to the membership area with over 43 mace exercises and great workouts you can implement into your training business right away. No more boring workouts! You will be accredited as a Steel Mace Instructor with Fitness Australia and recognised Worldwide by the International Confederation of Registers of Exercise Professionals (ICREPS). You will receive 9 CECs with Fitness Australia. Want To Earn Two, Three or Even Four Times MORE Per Hour With Hottest Training Tool On The Market? Do you want to discover a huge variety of fun, new steel mace exercises that will keep your clients excited and coming back for more? Do you want to learn new skills that will set you apart from your competition and make you the go-to functional fitness expert in your area? Do you want to master mace training and become an expert in one of the fitness industry’s newest and hottest markets? Click the ‘BOOK NOW’ button below to secure your spot at our next steel mace certification. Attend The FFC Steel Mace Course With No Risk! 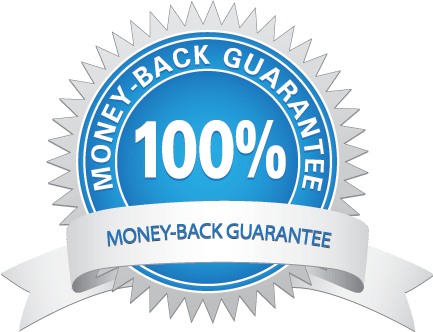 If you’re not totally satisfied with the Steel Mace Course, then I INSIST you ask for a 100% ‘no question asked money back refund’. That’s how confident I am of the high level of teaching, great content and new ideas you’ll discover. Just email me within 7-days of your course and I’ll refund your payment… no questions asked. Click the ‘Book Now’ button below to get started. NOTE: Face-to-face courses are available in Adelaide, Brisbane, Canberra, Melbourne, Perth, and Sydney. If you cannot attend a live event, click here to become certified online.